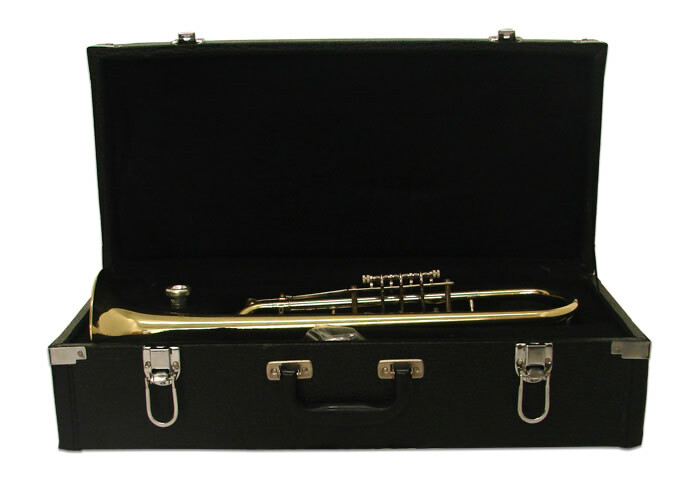 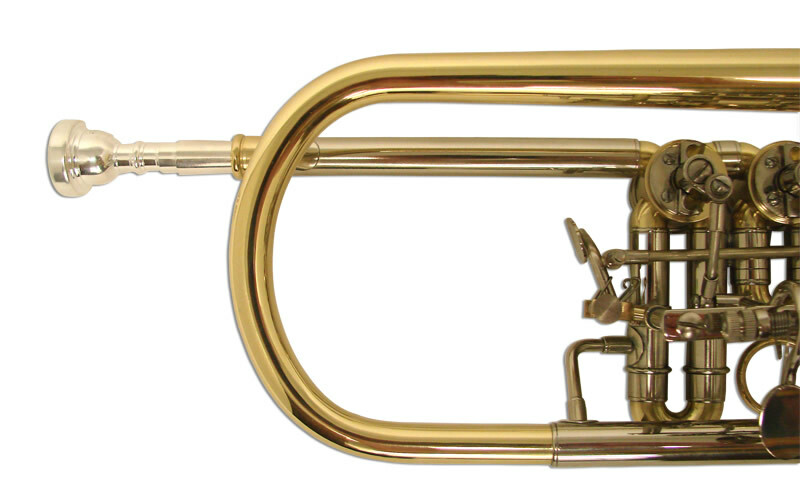 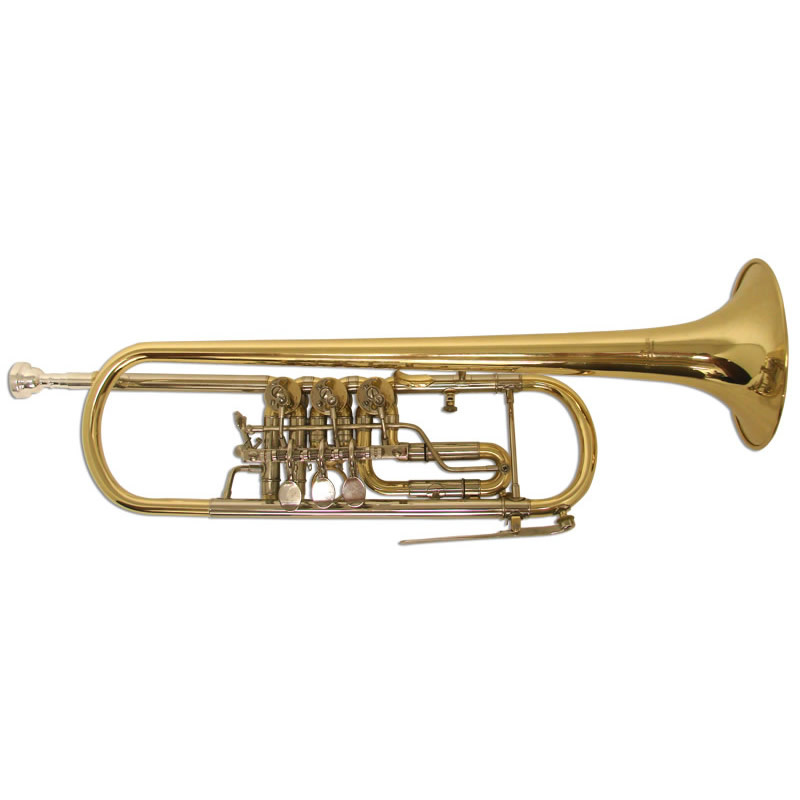 The Schiller Elite Rotary Valve Trumpet offers the perfectly balanced tone in Rotary Trumpets. 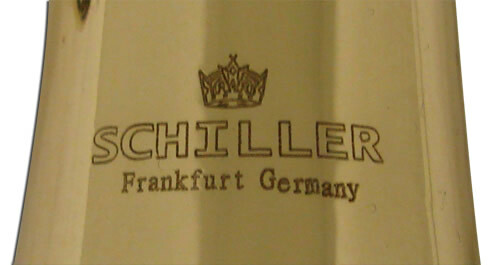 The key to the Elite Rotary Valve is in the quality of Brass and Nickel Silver Tubing combined with the Engineering that Schiller is well noted for. 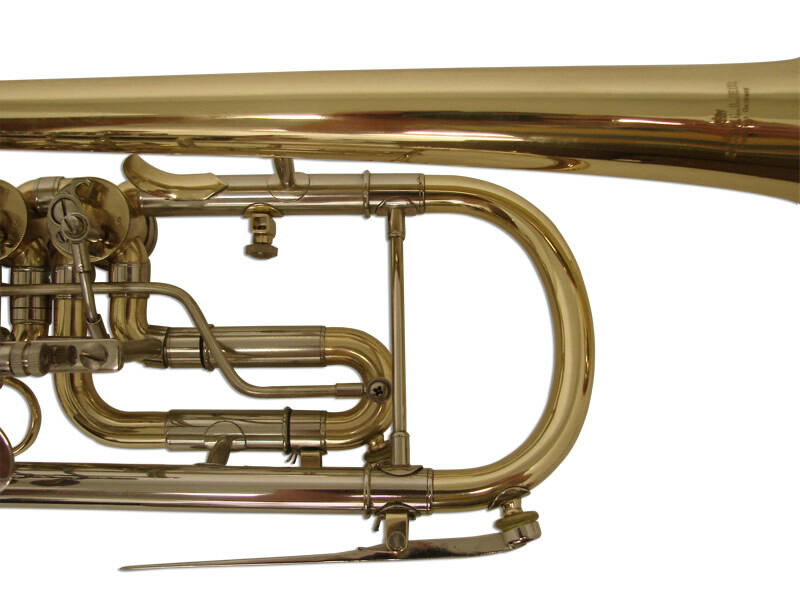 All Rotary Valves are Hand Lapped and Perfectly Sealed. 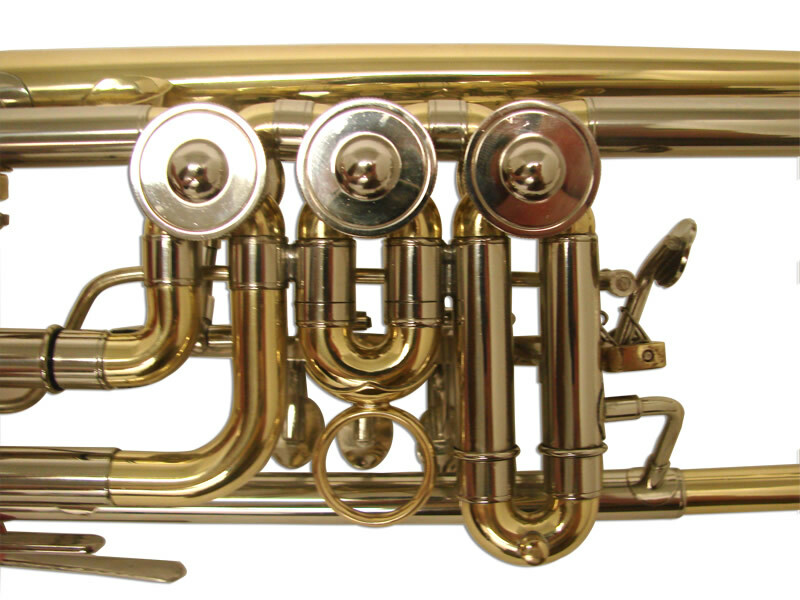 5 1/8″ Bell with 3rd Valve Slide Trigger and .433″ Bore.